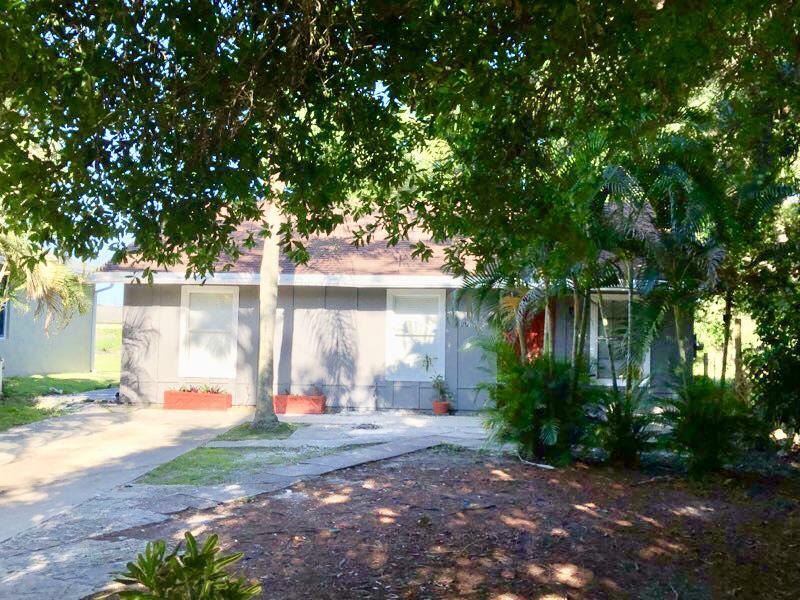 Property overlooks Limestone Creek Natural Area with a fishing dock and walking trails. 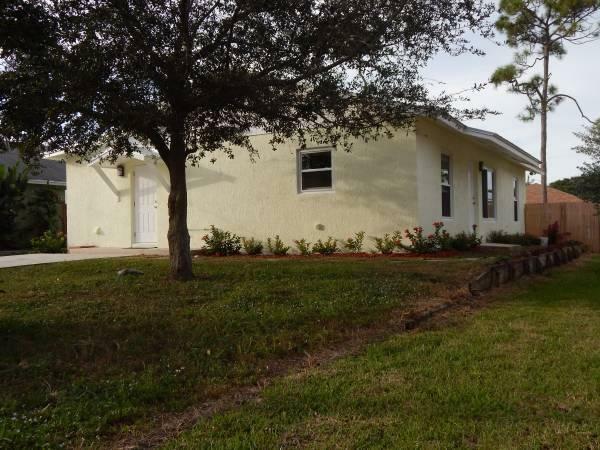 House is on a quiet cul de sac with easy access to Interstate 95.Just renovated with Simonton double hung vinyl insulated impact windows and a new 5V crimp metal roof. 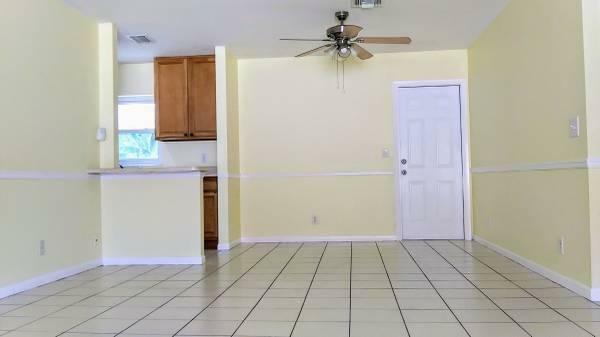 Move-in ready with a 6' high fenced yard for your pets, Maytag Duet high efficiency washer and dryer and stainless kitchen appliances. 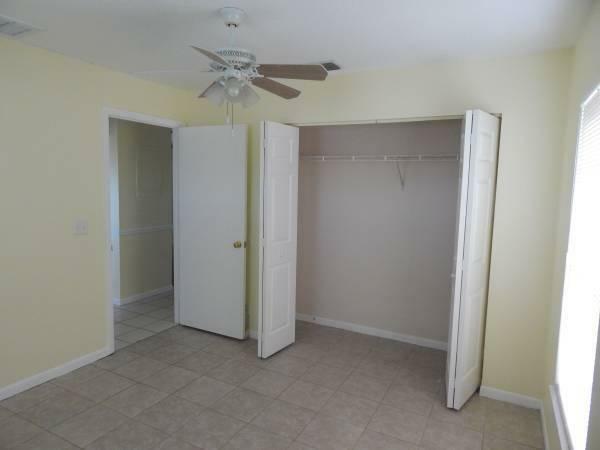 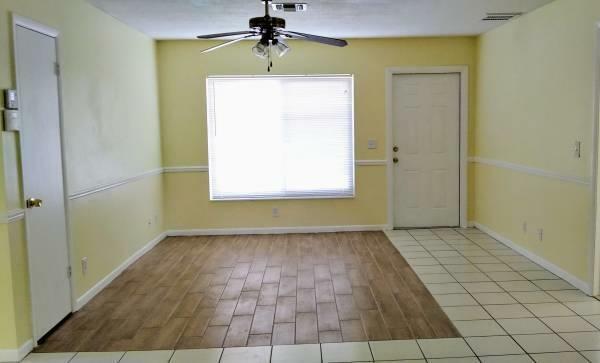 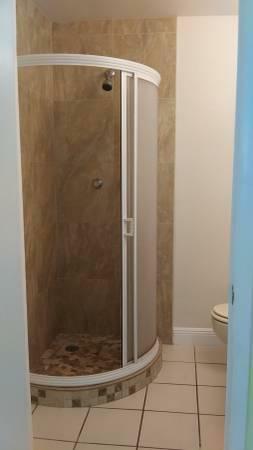 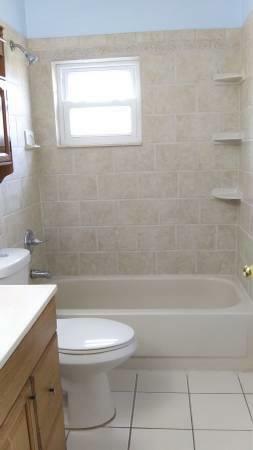 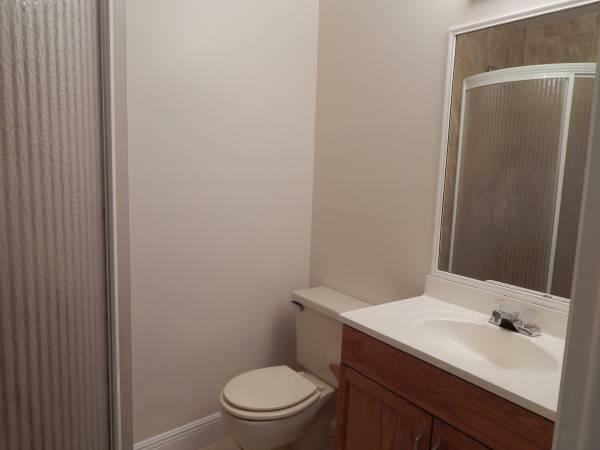 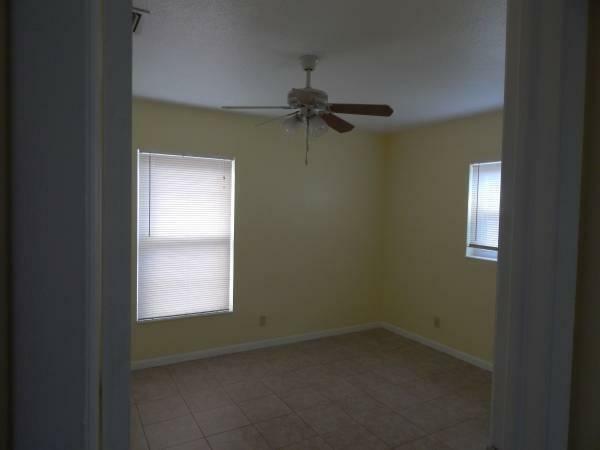 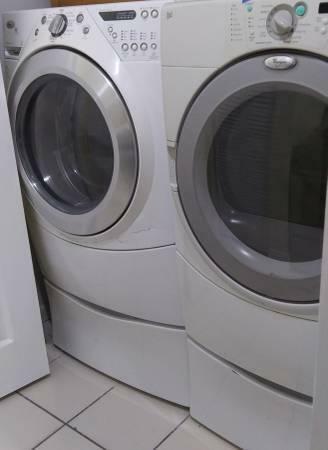 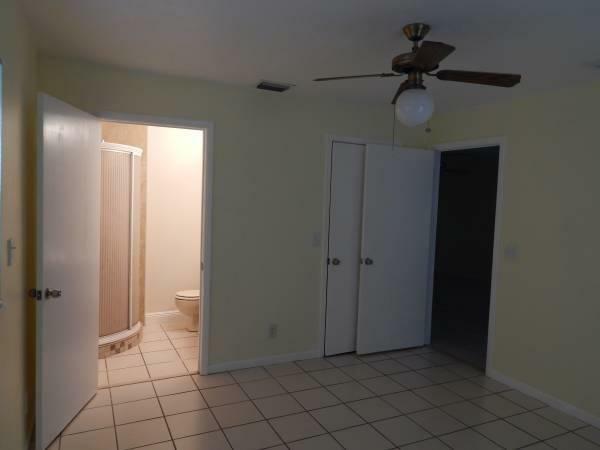 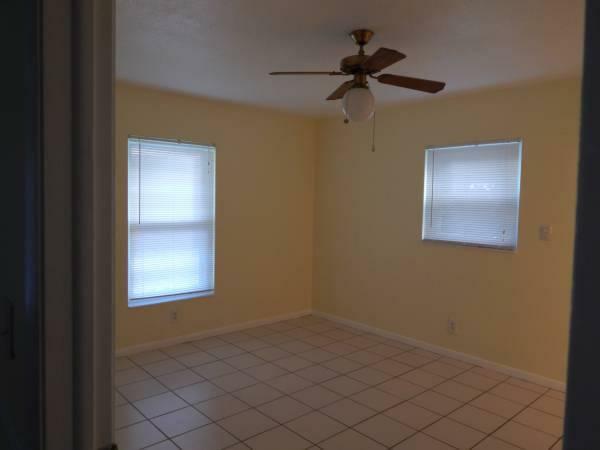 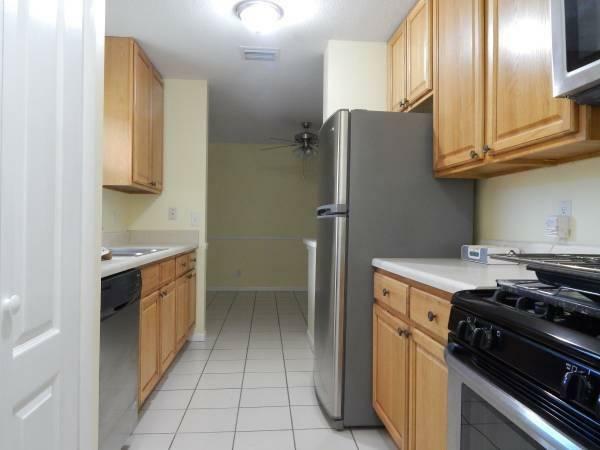 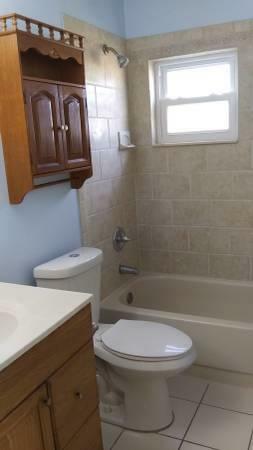 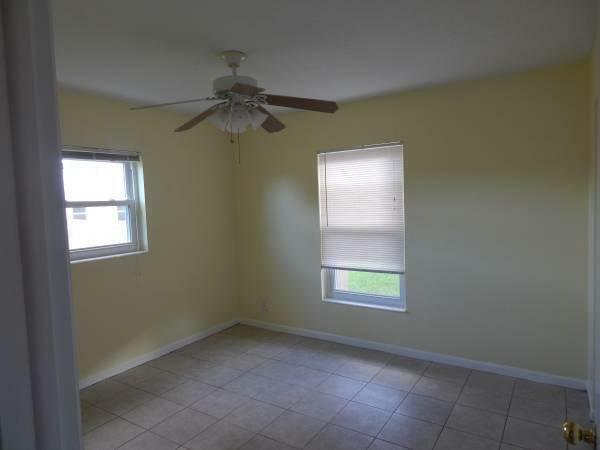 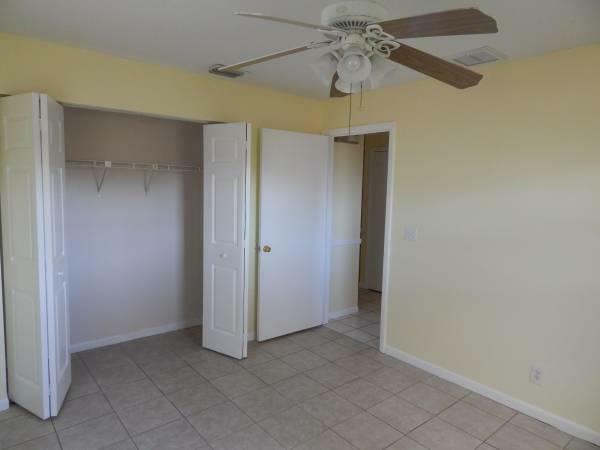 Tile throughout for low maintenance, ceiling fans in all. 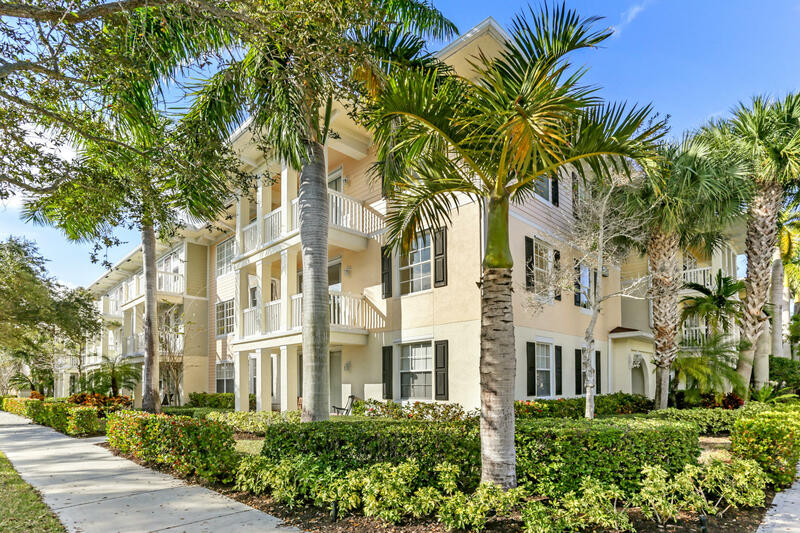 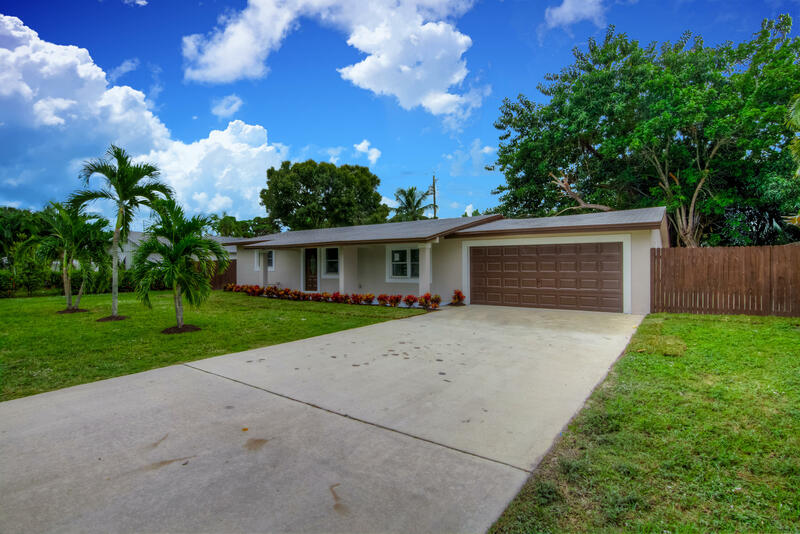 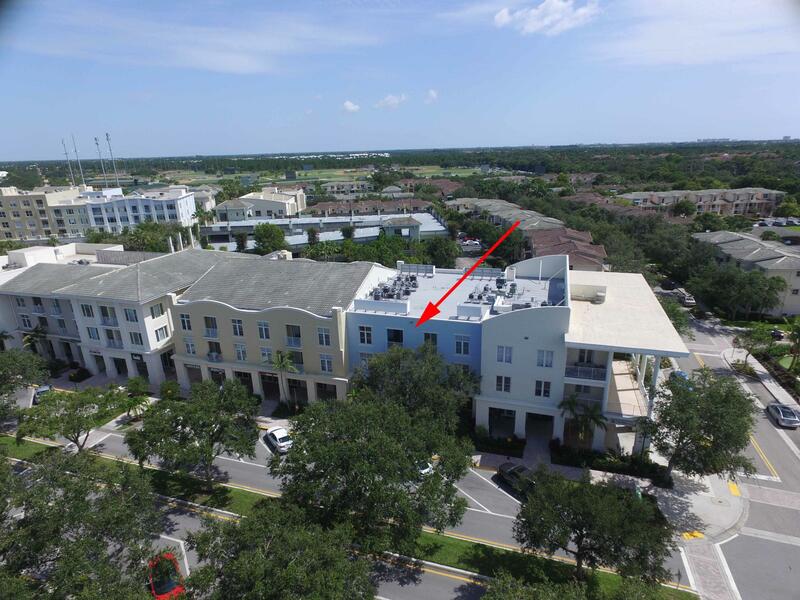 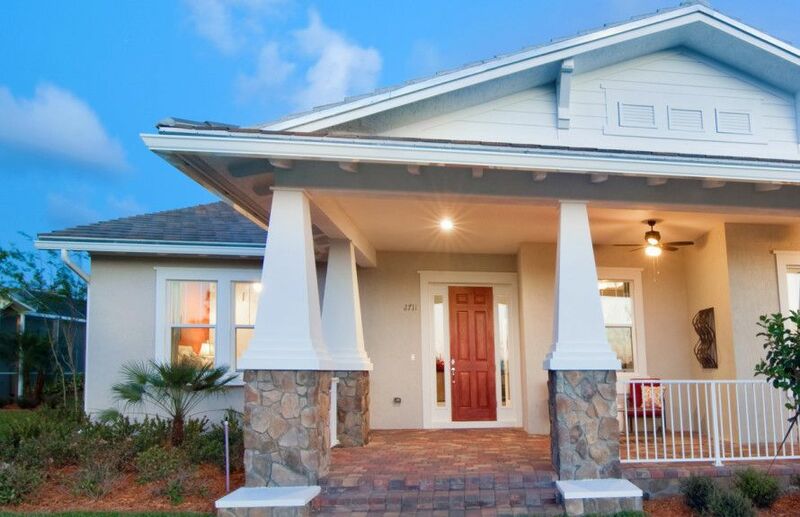 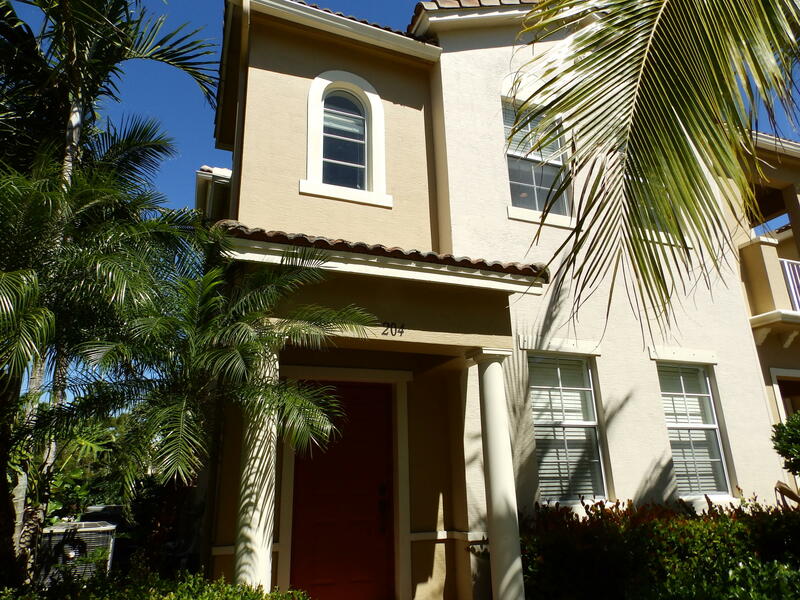 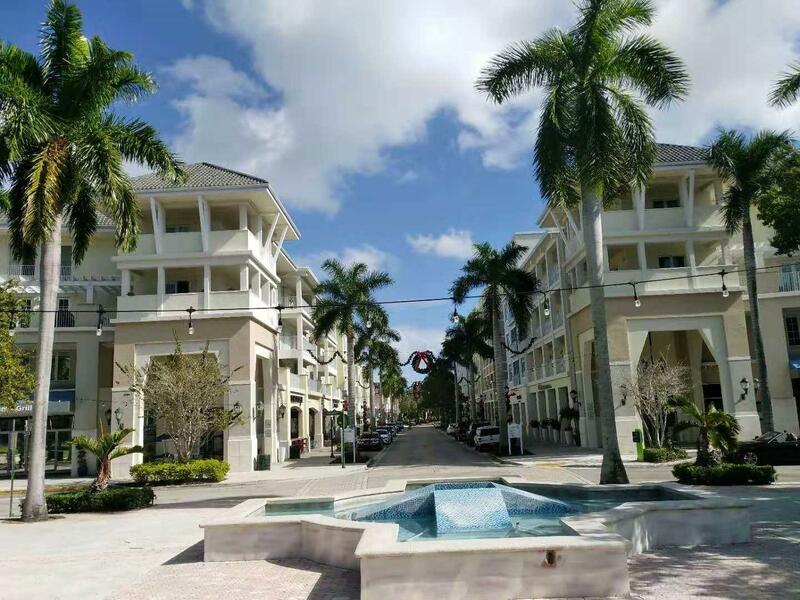 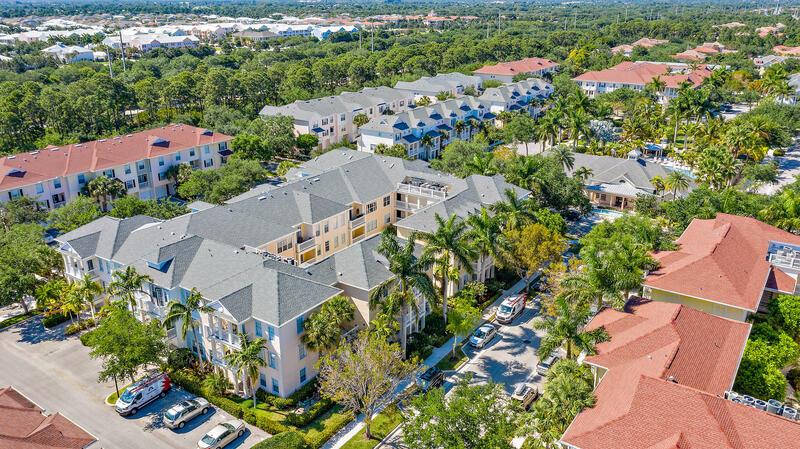 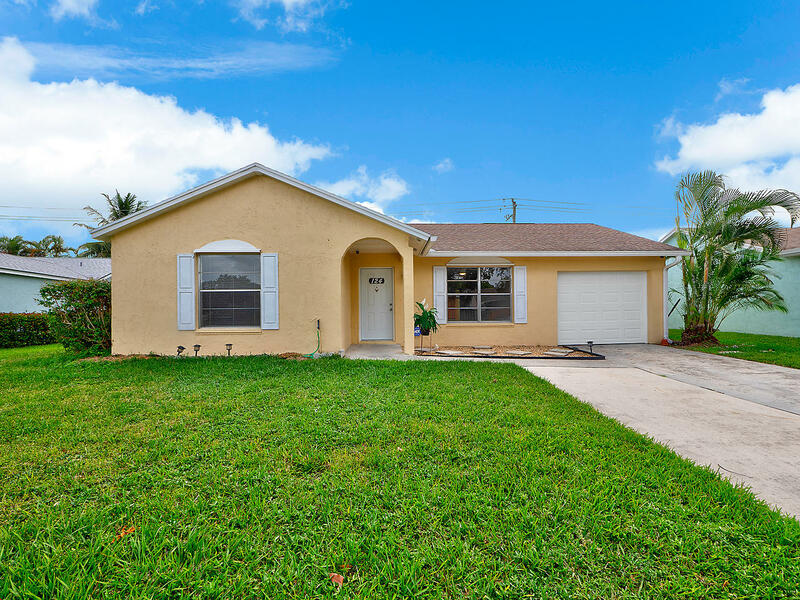 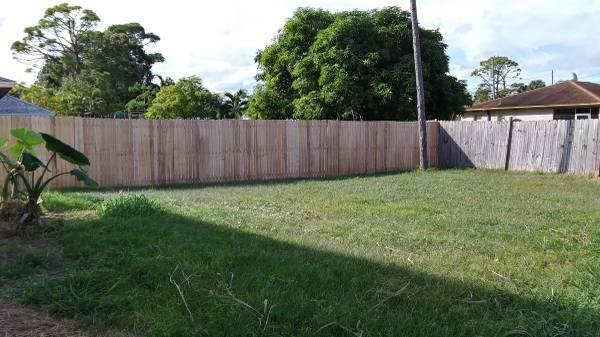 I would like more information about this property located at 6677 1st Street Jupiter, FL 33458 MLS #RX-10486192. 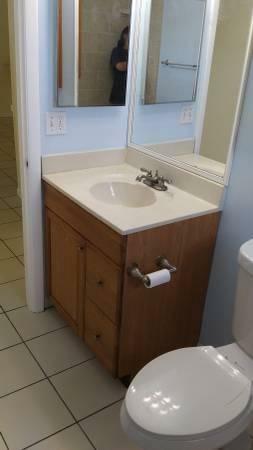 I-95 exit 87A, left at 1st light (Island Way), right on Limestone Creek, 1st right onto 1st Street.